The White House pushed immigration authorities to release illegal migrants onto the streets of so-called “sanctuary cities” to retaliate against U.S. President Donald Trump’s political enemies, the Washington Post reported Thursday. 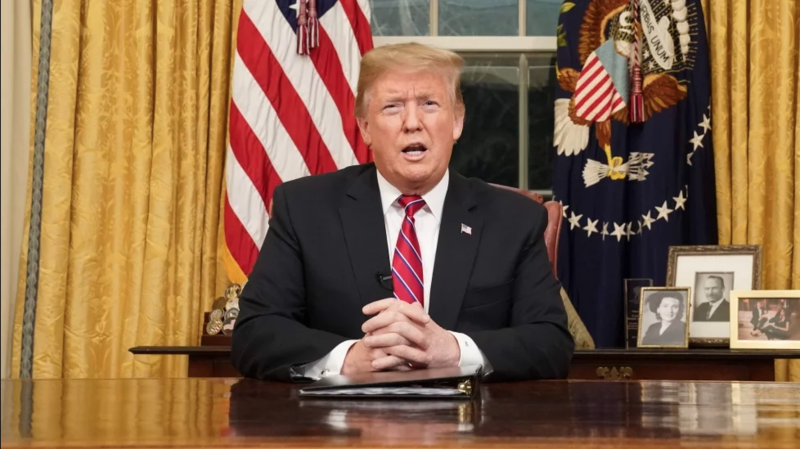 Combating undocumented immigration is a central plank of Trump’s administration and he has expressed increasing frustration at the influx of migrants from Central America, who he often casts as criminals who threaten U.S. security. The number of immigrant detainees in ICE custody has approached 50,000 in recent months, the Post said, an all-time high that has strained the agency’s resources. Net migration levels, however, remain significantly below historic high points reached in the 1990s and early 2000s. A U.S. federal judge on Monday blocked President Donald Trump‘s policy of returning asylum seekers to Mexico to wait out the processing of their cases, saying the Department of Homeland Security had overstepped its authority.